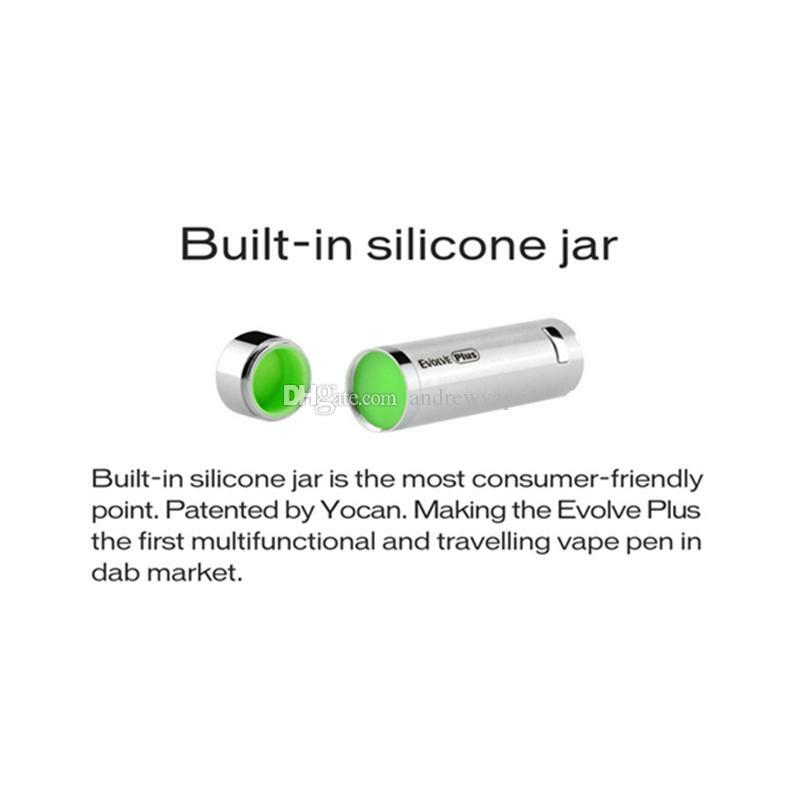 One of the best portable wax vaporizer in the market. It delivers smooth hits, and perfect dabbing pen in the market known for it's size and functionality. Clean and tasty vapor hits! 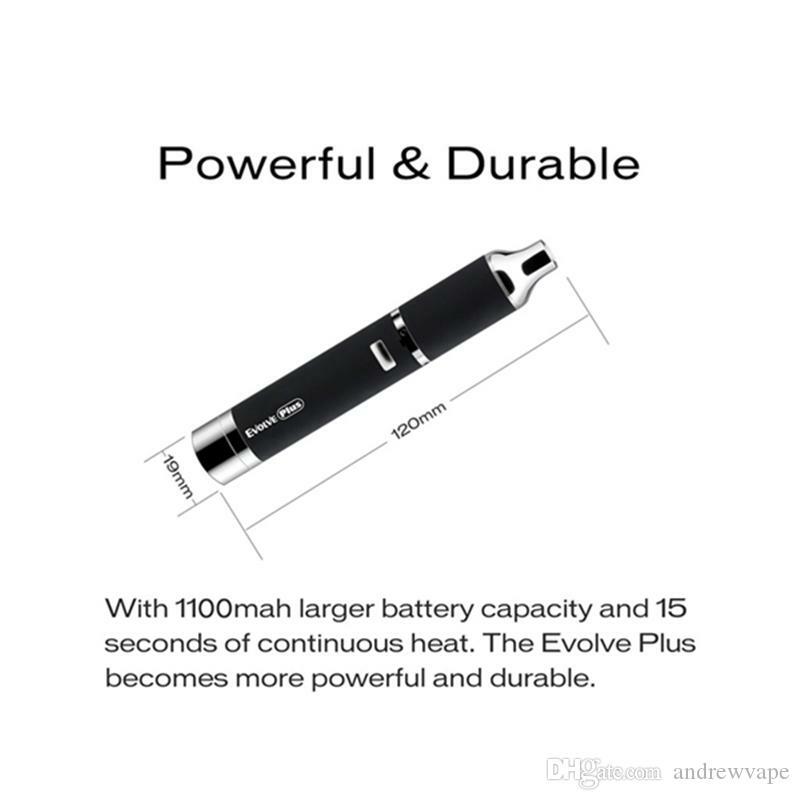 long lasting Battery, and Reaches Optimal Temperature for all uses in seconds. No odor smell to stink up your clothes, house, or car. No stain on teeth or causes bad breath. Releases minimum to no smell perfect for both indoors and outdoors. 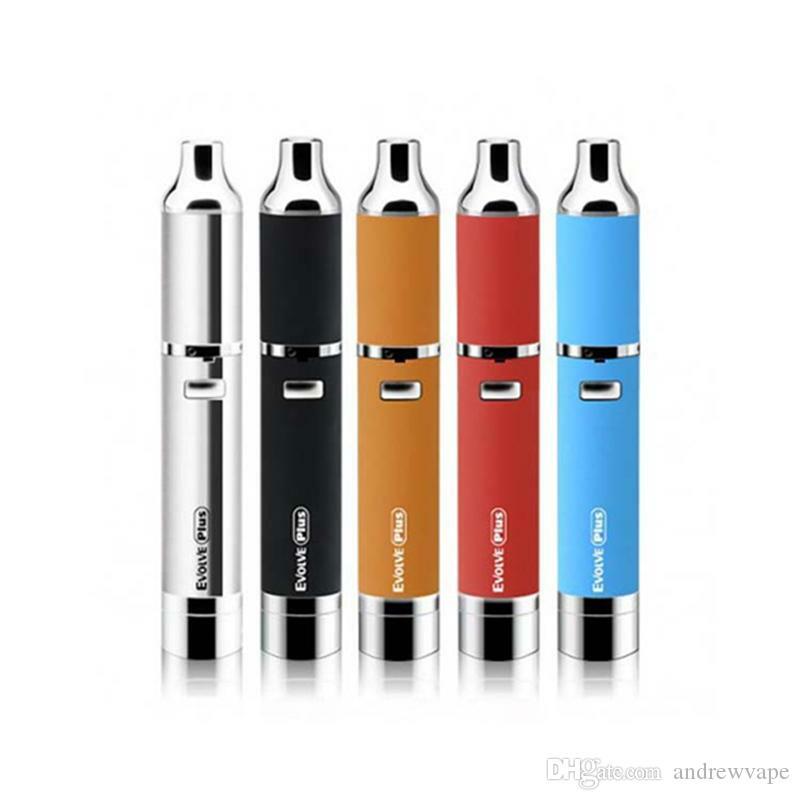 600 Puffs per charge! 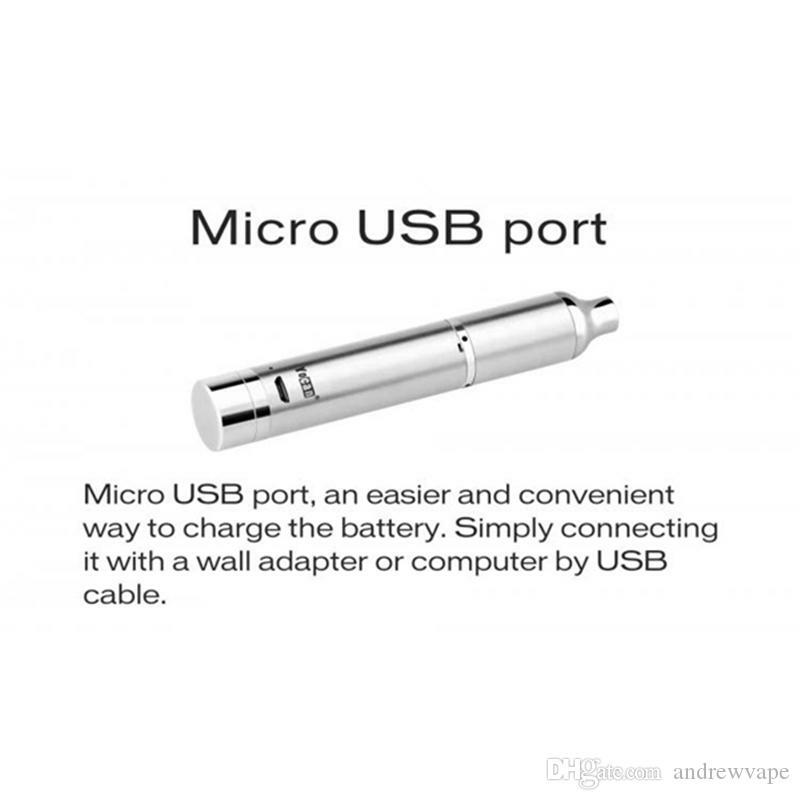 The Best Handheld Electronic Pipe / Dab Vape In The Market. 1. 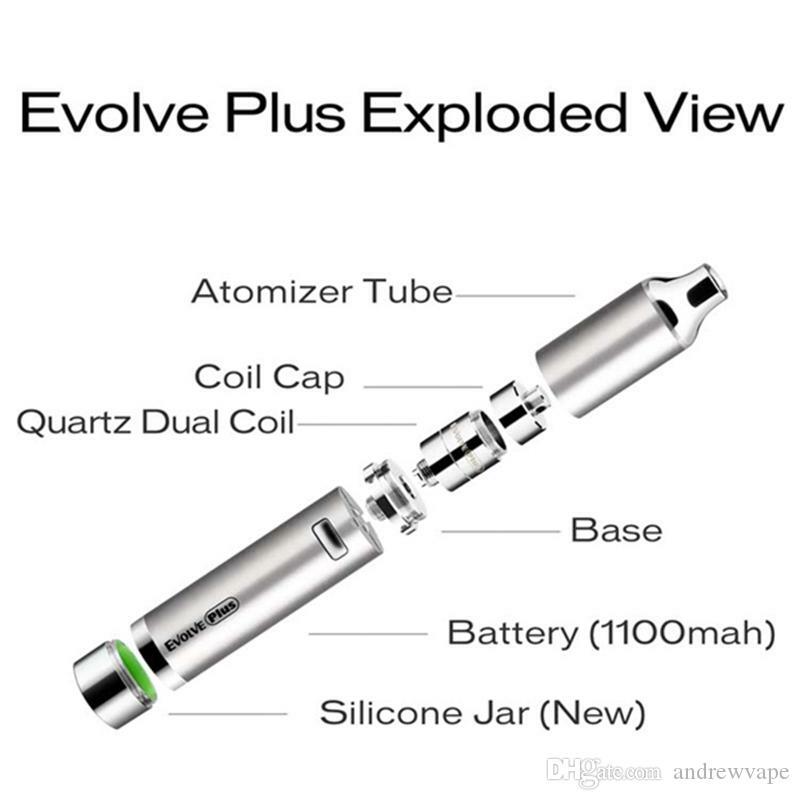 Quartz Dual Coil, crystal clean experience. Clouds are smooth as a donut but bigger. 2. Unit itself incredibly small. Stealth wax pen kit. 3. 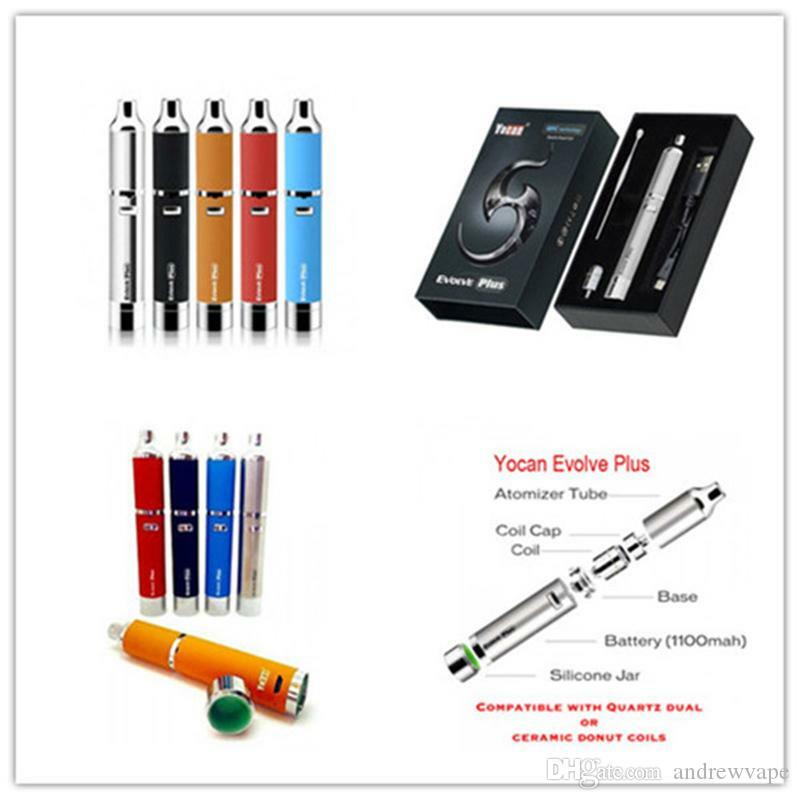 Coil cap keeps any concentrate from running into the mouthpiece while the pen is horizontal. 4. A solid pen that gives dab like hits. 10/10 - The oven heats up to the maximum temperature (220°C/420°F) in just 60 seconds, perfect for a quick session indoors or outdoors. 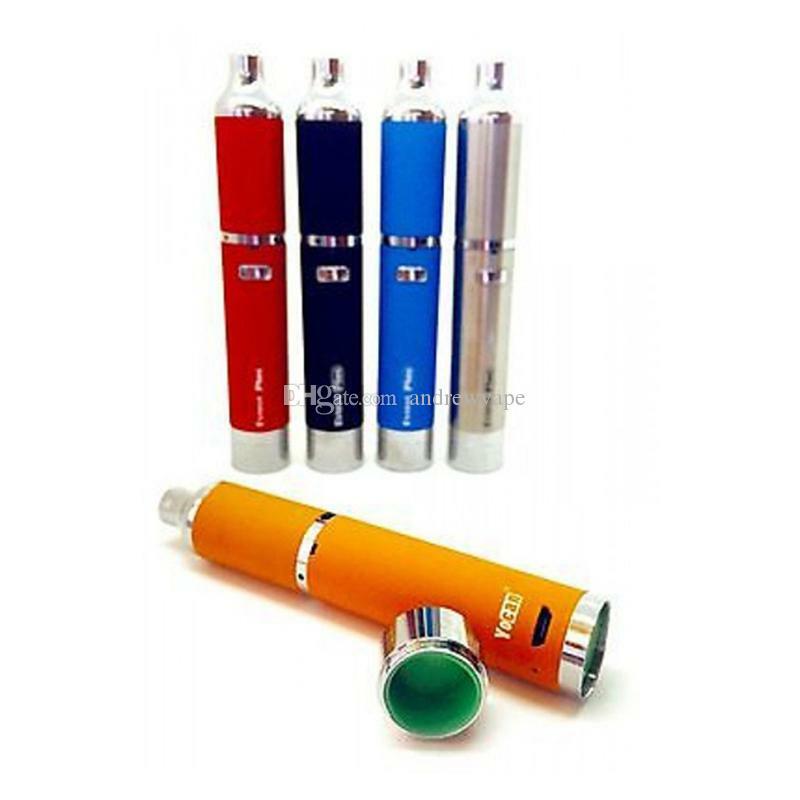 8/10 - Looks like any other high-end e-cig vape, not easily detected in public, and releases minimum to no odor. 8/10 - Will fit in most bigger pockets, and easy for on the go.